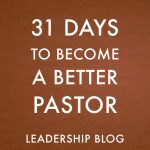 Most pastors are writers to begin with. Many of us write out a sermon manuscript, even if we may not preach from that manuscript. However, we can work on our writing skills. Developing our writing ability helps us to improve in our communication. Writing requires us to take an idea and present it in a way that is both understandable and interesting to our readers. That is a valuable skill for a pastor. 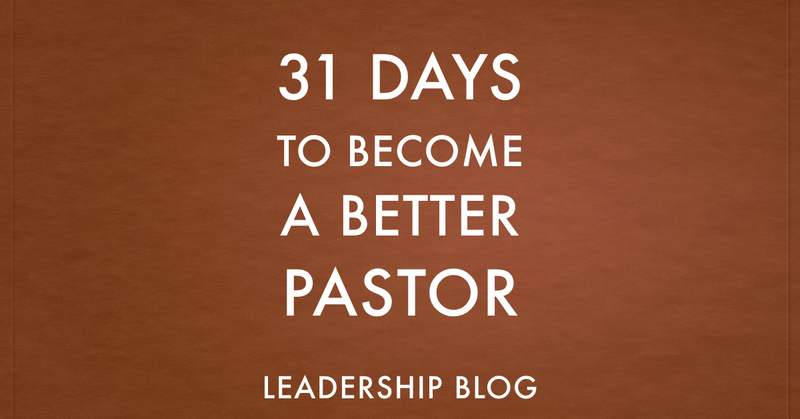 There are a number of ways that pastors can develop their writing. The most obvious is write a book. There are two options when it comes to books. We can get an established publisher or self-publish. Both options are rewarding. One outlet for my writing that I enjoy is writing for magazines. I have written for both Christian and secular magazines. Then there are blogs. 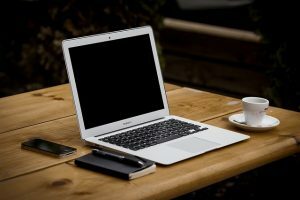 A blog could be connected to the church website or done as part of a personal blog. All of these options develop skills as well as expanding our platform and possibly opening up opportunities for ministry.